Home 5K celebration color colorful finish line fit glow in the dark run running Fast, Fit and Full of Color! Fast, Fit and Full of Color! 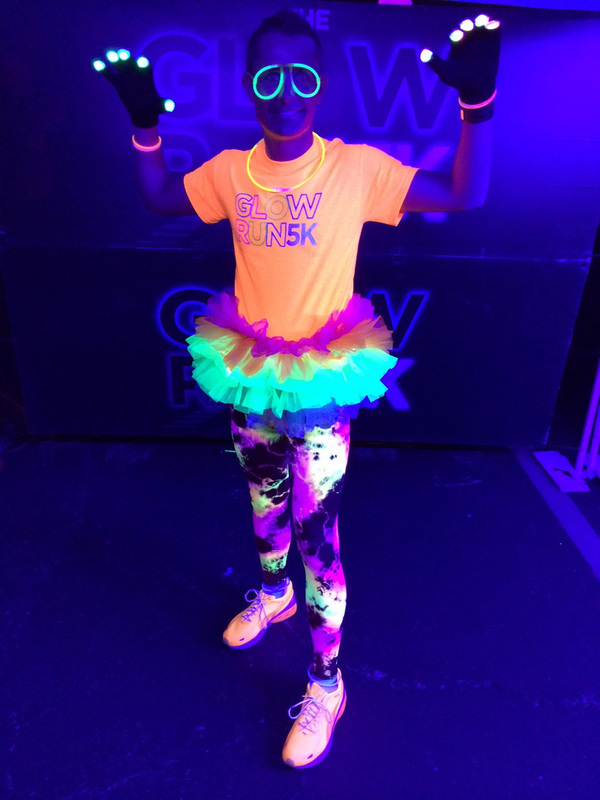 Clint W. sent us this photo of him at the Glow in the dark 5K after party. Kudos to him for showing off his colorful side in our Splash Color tights, and for doing so after running 3.2 miles. How do you celebrate crossing the finish line?